So I wrote a post quite a while ago now about how I get organised in the mornings but lets just say things don't always go to plans in the mornings, especially when we need to get out the door for the school run. #MorningStories, just how do we make out of the door on time and not still in our pyjamas?? 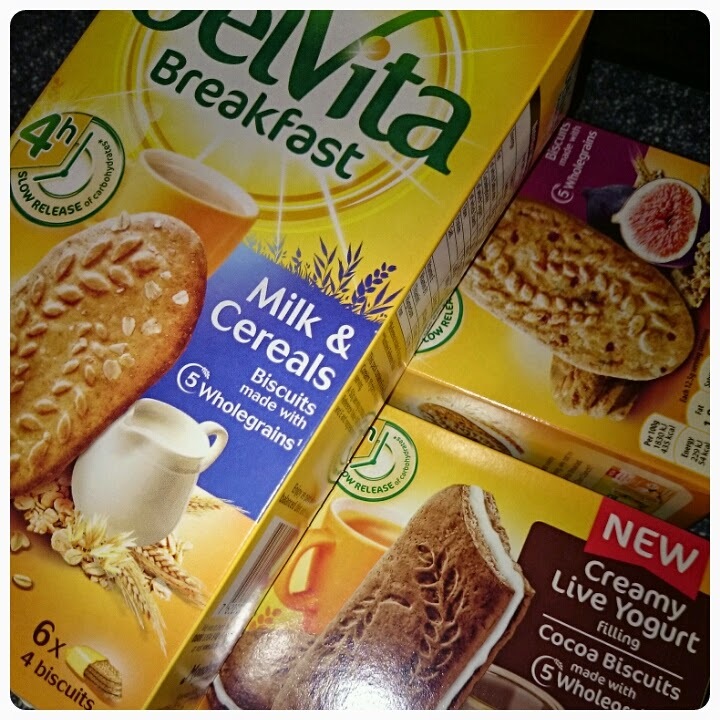 I was sent 3 lovely boxes of Belvita breakfast biscuits to help brighten my morning so I'm going to share with you my top five tips on just how I survive the morning chaos!! Aaaaa the snooze button, you'd like to think that it is your friend but this friend likes to get you in trouble, while your enjoying that extra 15 minutes in bed, you know the time you have to get yourself ready, well you can forget about make up that day!! Best solution is to pop your clock/phone somewhere where you will need to get up out of bed to turn it off. Well how are the kids supposed to get ready if mum/dad aren't functioning?? 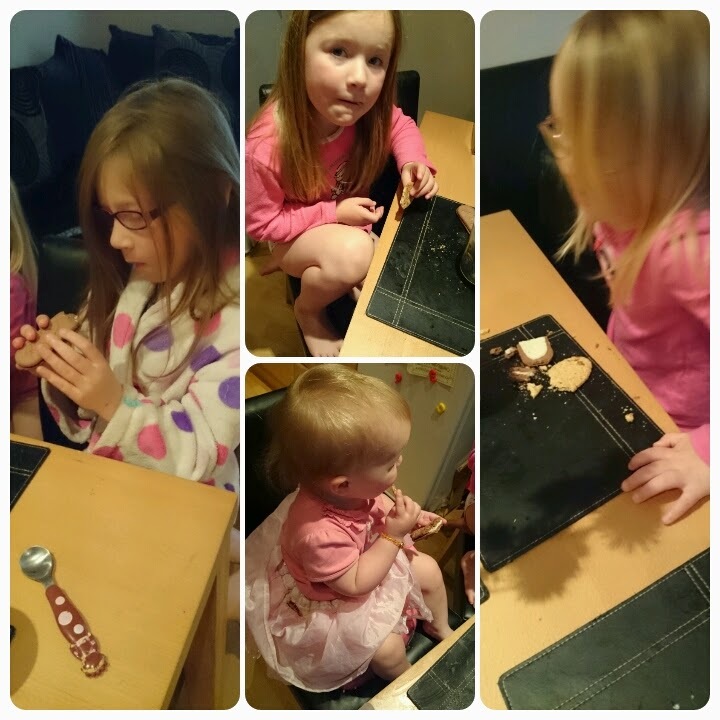 I don't know about you but 2 of my 4 children are pains in the bum when it comes to eating and I find it helps if I vary what they eat on a daily basis, keeps them from getting bored and means they are more likely to eat what I give them, which also means they won't eat at a snails pace. This is where Belvita come in handy actually because they have 13 different flavours for you to choose from which include the scrummy chocolate yoghurt crunch and fruit and fibre biscuits which we were sent to try, that means a different flavour every day for almost 2 weeks!!! I'm saying this to myself as well as the rest of you. I honestly don't know how many times we reached the school gates to realise that someone has left their lunch box on the kitchen side or homework has been forgotten, this can only mean mummy having to run all the way back home to collect these things. I suppose that is my exercise for the day but I'd really rather not do it!! Now 9 times out of 10 these tips work, we manage to get up at 7am and leave the house by 8.30am with minimal fuss, that's if you ignore the constant bickering, it is like background noise these days!! So how are mornings in your house? Do you have a routine or is it more like a made house? ?